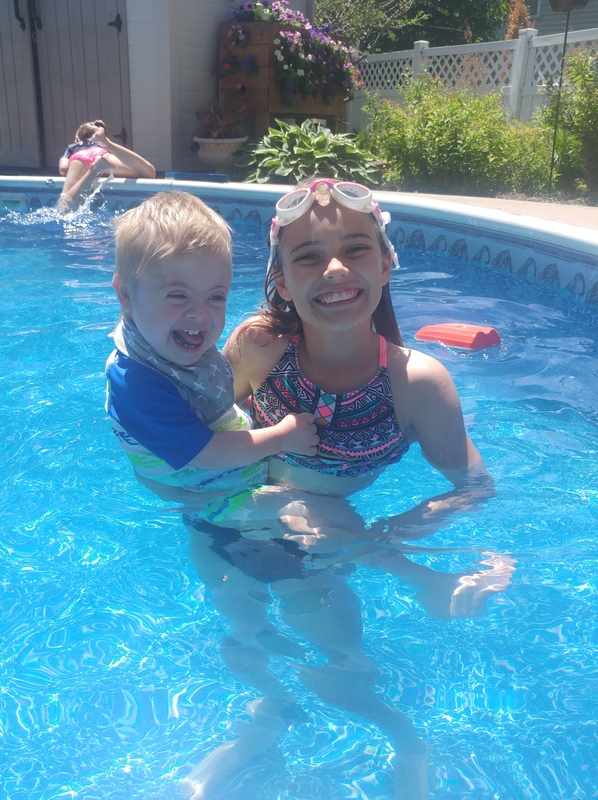 Who said you can’t swim with a feeding tube and a trach!? Previous Post Who said you can’t swim with a feeding tube and a trach! ?